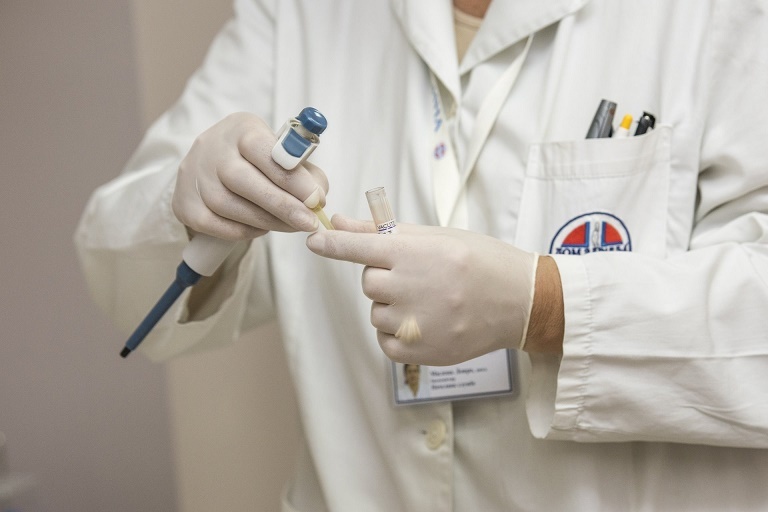 A plastic surgery expert Ondrej Mestak has told CTK (Czech News Agency) that tourists spend over CZK 500 million on cosmetic surgeries, visits to spas, obesity treatment, artificial insemination or gynecological procedures in the Czech Republic a year. According to him a medical tourism grows by 15% annually. The interest of the foreigners in the Czech medicine can be explained by its quality – price ratio. Costs of, for example, a plastic surgery can be twice or three times lower than in neighboring Germany. Mestak from the plastic surgery department of Na Bulovce Hospital in Prague, states that medical tourism is primarily motivated by a wish to save money. The patients travel to the countries where the costs of a surgery are much lower comparing to their home countries. Moreover, they often plan several medical interventions during one visit. On average, there is one and a half surgery per one foreigner, he claimed. However he reminds that a plastic surgery is tightly connected with a questions of safety. Plastic surgery globally consists of four factors: a well-equipped clinic, a right, not risky patient, a well indicated surgery and the right surgeon, Mestak said. In the Czech Republic, the situation in the sphere of patients’ safety is good, perhaps better than in Western countries, he added. Google has announced an introduction of Android Pay system for mobile phones in the Czech Republic. Google has been cooperating with Visa and MasterCard on finding a solution for mobile payments using NFC technology. Currently, there are estimated 1,5 million of NFC mobile phones in the Czech Republic, most of them equipped with Andriod operation system. The owners of iPhones will have to remain patient – even though the latest iPhones have the inbuilt NFC technology, Apple has been negotiating with regional banks on individual basis. The mobile payments are at the moment available for iPhone users only in Great Britain, France and Switzerland. Another problem can pose a relatively small size of the Czech market. What makes tap-and-go services such as Google Wallet or Apple Pay work? As much as it seems like magic, it is not. So what is it then? The contactless payments are becoming more and more popular in the Czech Republic. In the first quarter of the last year the Czechs spend CZK 41 milliard using this method, while in the same period this year, it was CZK 20 milliard more. Currently only Komerční banka and ČSOB offer payment solutions for Android phones with NFC technology in the Czech Republic.